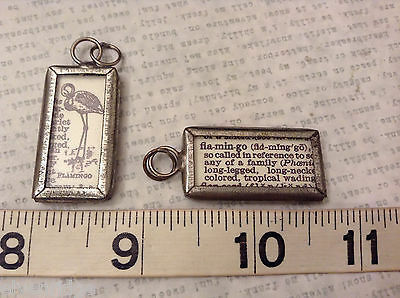 Tie it to a bow and throw it on a gift; pin it in a shadow box with other beach themed paraphernalia; put a chain on it and wear it as a necklace or bracelet; attach it to a page in the old scrapbook with photographs of good memories. 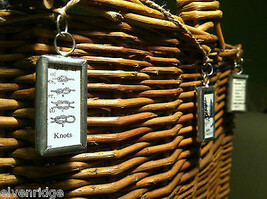 There are so many things you can do with these cute little ocean themed charms. This one has a reference picture of a flamingo on one side and a related definition on the other. 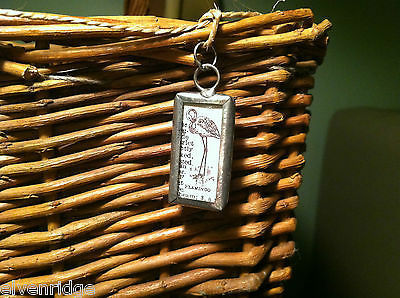 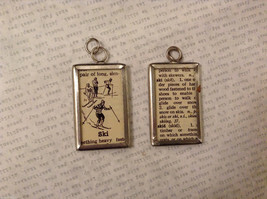 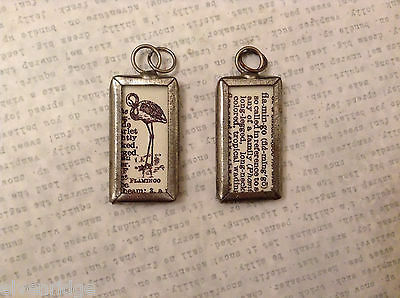 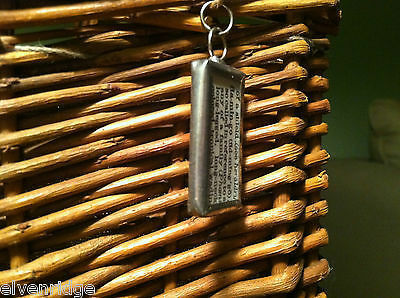 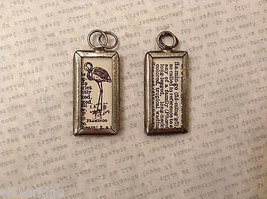 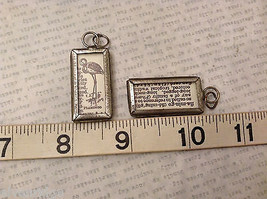 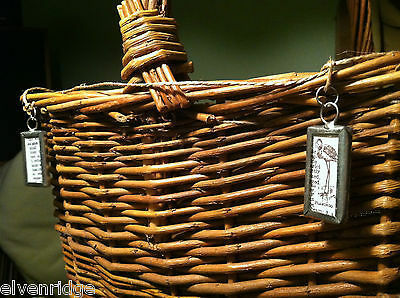 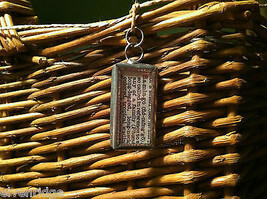 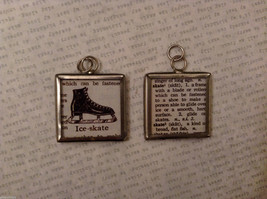 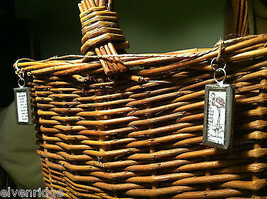 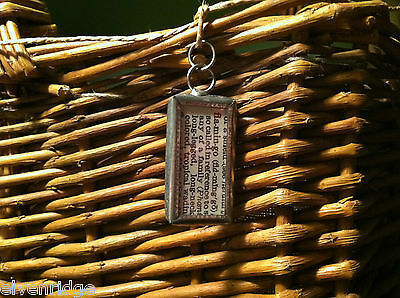 It measures 1 1/2"(H) x 3/4"(L) x 3/16"(W) and other pictures, sayings, and size charms can be found on our store.